>> How to hack someones text messages without them knowing? In order to keep track of kid’s activities on their mobile phone, people are using several different methods today. With the advancement of latest technology, the earlier methods can be replaced by the high-tech smart phone monitoring software. However, these mobile trackers are not only monitoring the particular activities, but also help you in locating someone exact location. 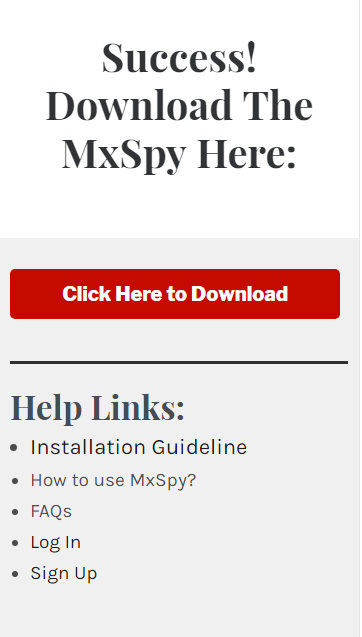 Why use spy text app? In today’s technological world, the text messages are one of the popular means of communication across the globe. At present, there are several different kinds of tracking software available at cheaper price on the app store. If you want to get software and learn how to hack someone’s text messages without having their phone, you just use the best spy app cell phone monitoring software that performs multiple tasks, high technology and also bring completely upgrade spy solution for the smart phone users. The youngsters and teenagers are highly used the mobile phones for various purposes. But they do not understand the consequences of giving pressure and sometimes it may leads to bad habits. As a parent, they need to look out their children all the times. By simply using this software, they are able to track the full activities of children directly. Once you get this software, you can install on your targeted, i.e. your children’s device. In addition to, you can also use this software to monitor your employees in a working atmosphere. Every day, there are millions and millions of people can use the smart phones. Of course, this device is becoming a more essential item in people’s lives. Due to rapidly growing communication via the text and calls, people look for the best ways to spy the text messages without target their phone. At present, there are so many possible ways available to communicate, but not all the ways are good to use. Even, the communication via the text messaging is one of the most famous types of communication in these days. Actually, this is an oldest form of communication, but simplest way too. Today, some people are interested to read someone’s text messages without having their phone. 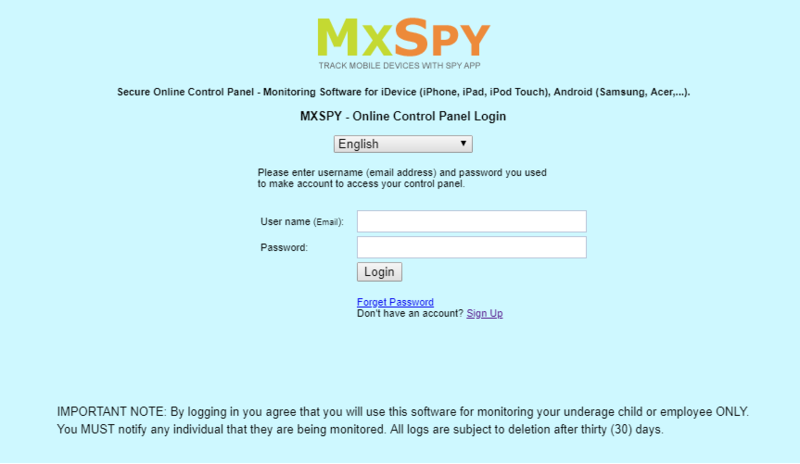 However, it is very much possible to do with a great use of mobile monitoring software or spy text app. 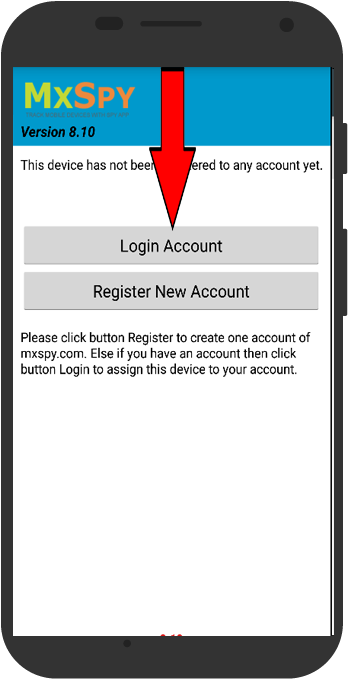 The MxSpy app is really an amazing tracking tool that comes with excellent characteristics. This type of tracking tool is very easy and simple to use. It enables the user to monitor the target phone without even installing anything. 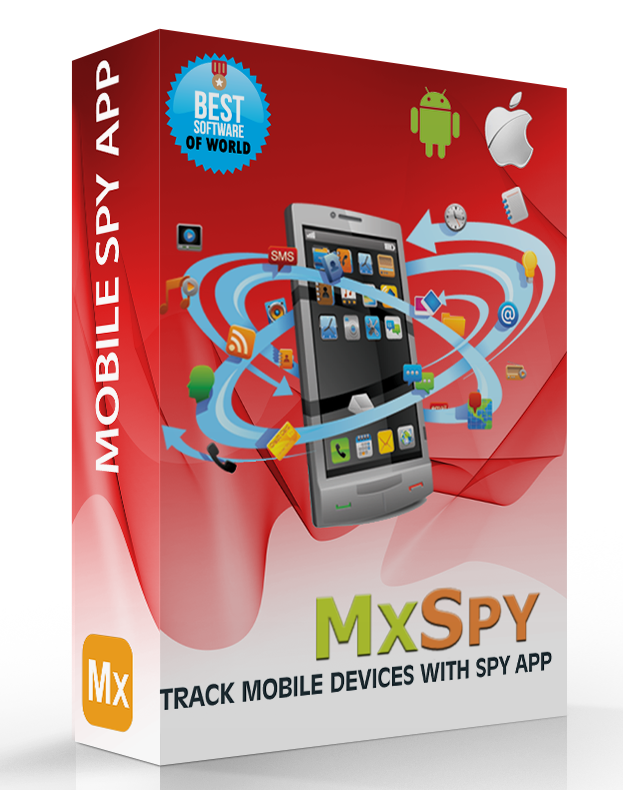 This spy app has included all the basic features such as track the GPS location, spy on text messages and ability to monitor the instant messages and so on. Moreover, this tracking tool also has the following excellent characteristics. Now, most of the spying or monitoring software comes with the fundamental characteristics, so the user will get a wise chance to spy on someone without even touching their device. Now set up an account. 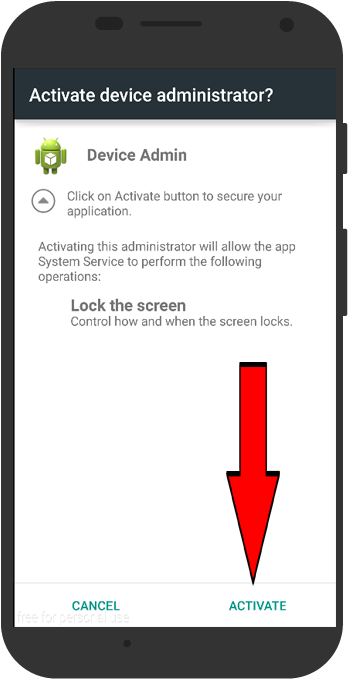 Let you follow the above procedure and spy on someone’s phone. Today, everything is possible to do with the help of text monitoring apps. But there are some risks involved in using the text hacking app to spy on someone’s cell phone device and without these risks you will not be able to track anything.